A new building housing MAGIC Spell Studios opens on campus this fall. David Long, associate professor in Rochester Institute of Technology’s College of Art and Design, has been appointed director of RIT’s Center for Media, Arts, Games, Interaction and Creativity and MAGIC Spell Studios. Long, who earned his doctoral degree in color science from RIT in 2015, is founder and chair of the motion picture science program in RIT’s School of Film and Animation. Prior to that, Long spent 10 years as a research engineer with Eastman Kodak Co.’s motion picture division. He also has a lengthy career working with Hollywood filmmakers. In 2008, he earned an Oscar from the Academy of Motion Picture Arts and Sciences in recognition of his technological contributions at Eastman Kodak. At RIT, Long has been an active member of the MAGIC Center team, serving as a principal contributor to the design of MAGIC Spell Studios, which focuses on nurturing and growing new companies and publishing and distributing their projects. A new building housing MAGIC Spell Studios opens on campus this fall. 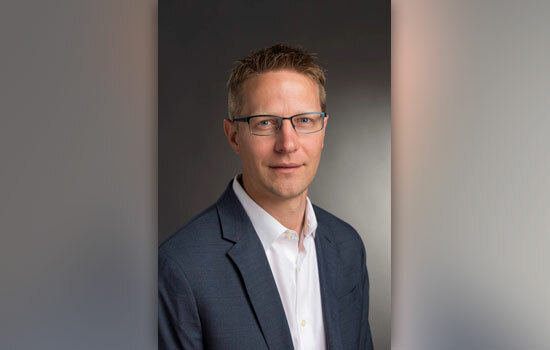 Long has also served as chair of Frameless Labs, a campus-wide initiative for virtual reality/augmented reality/mixed reality collaboration that is housed in and supported by the MAGIC Center. 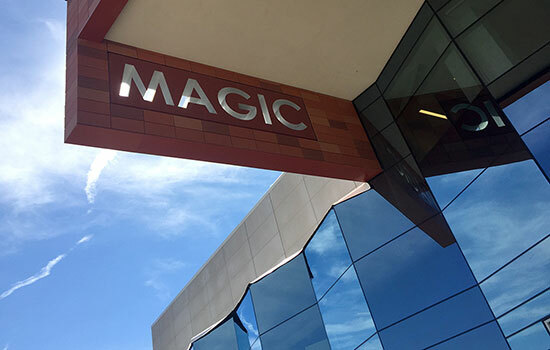 RIT’s MAGIC Center is a university-wide research and development laboratory and a commercial production studio that assists in efforts to bring digital media creations up to marketplace standards and commercialization. Faculty, staff and student researchers, artists and practitioners come together to create, contextualize and apply new knowledge in a multitude of related fields and disciplines as appropriate not only to STEM or the arts and humanities, but their intersection. Long succeeds MAGIC Founding Director Andy Phelps, professor in RIT’s College of Art and Design. Phelps served as director of MAGIC and MAGIC Spell Studios from 2013 to 2018 and was instrumental in bringing the New York State Digital Game Hub to RIT, establishing the MAGIC Co-Up program, and leading RIT to be the first university to publish on the Xbox One platform, among other accomplishments. Phelps will be continuing in his role as president of the Higher Education Video Game Alliance and is taking a professional development leave of absence over the next academic year.